Check out this 3 bedroom 2 bathroom home featuring fresh paint and new carpet through! Your upper level offers a large living room, spacious kitchen with dining room, large master bedroom, secondary bedroom and full bath. Then your lower level offers a wonderful family room with fireplace, third bedroom, and second full bath - plus a laundry room and access to your garage. The exterior of the home features a deck and fully fenced rear yard. 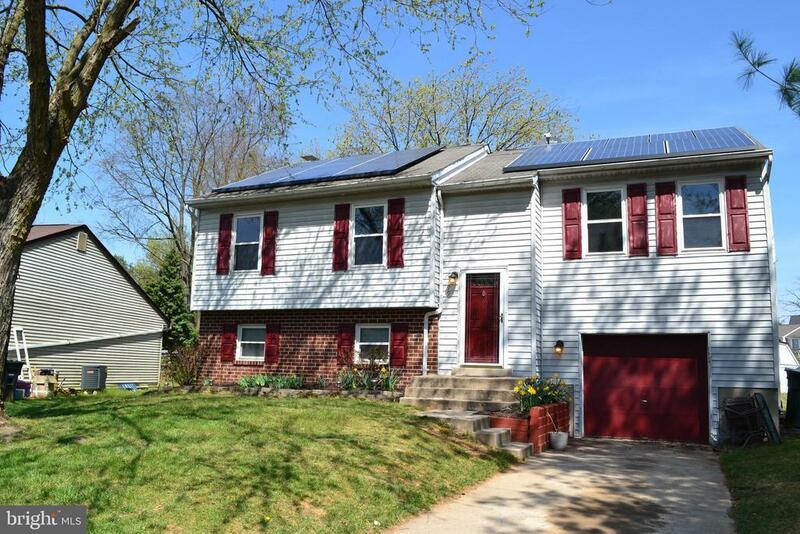 Plus the home offers solar panels for great energy savings! Directions: Take Rt 40 to turn on Willowdale to right turn on Schaffer home is on the left. Exclusions: Please see inclusions/exclusions in disclosures. Inclusions: Please see inclusions/exclusions in disclosures.